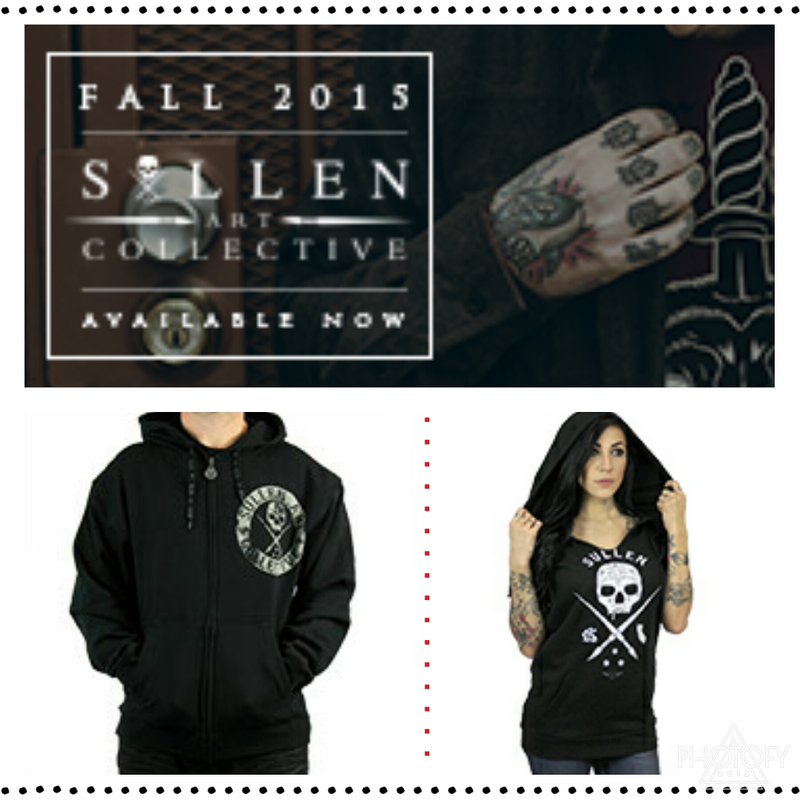 Fall Sullen Clothing Line - The new Fall Sullen Clothing line is available to purchase! Visit our website at www.luckybambootattoo.com for a selection of Sullen Clothing or the official Sullen Clothing site at www.sullenclothing.com. We appreciate all your business and interest in the Sullen Clothing line and your purchases help keep us an approved Sullen retailer...so thank you and we will continue to bring you the very best!